In 2010, researchers from New York University (NYU) concluded that there is a link between gum inflammation and Alzheimer’s disease, after reviewing 20 years of data on the association. 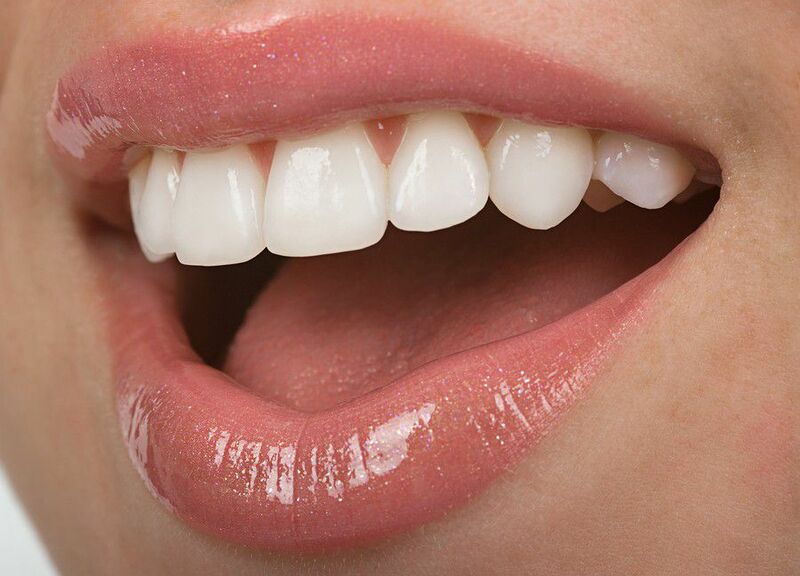 The American Dental Hygienists’ Association recommend that we should brush for 2 minutes, twice daily. However, the number of participants in the NYU study was fairly small. The researchers analyzed data from 152 subjects enrolled in the Glostrop Aging Study – a study looking at psychological, medical and oral health in Danish men and women. The study spanned a 20-year period and ended in 1984, when the subjects were all over the age of 70. Analysis showed that a bacterium – Porphyromonas gingivalis – was present in the Alzheimer’s brain samples but not in the samples from the brains of people who did not have Alzheimer’s. What was interesting was thatP. gingivalis is usually associated with chronic gum disease. The team followed up this research in 2014 with a new mouse study, the results of which were published in the Journal of Alzheimer’s Disease. Medical News Today spoke to co-author Dr. Sim K. Singhrao regarding the findings. 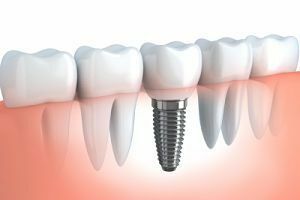 Dr. Singhrao says that there is sufficient scientific evidence to show that two of the three gum disease-causing bacteria are capable of motion (or “motile”) and have been consistently found in brain tissue. In a patient who has bleeding gums, says Dr. Singharo, the gum disease-causing bacteria will enter the blood stream every time they clean their mouth and even when they eat food. Researchers are unable to prove whether the periodontitis bacteria are a cause or result of pancreatic cancer – current research can only prove that the two are linked. 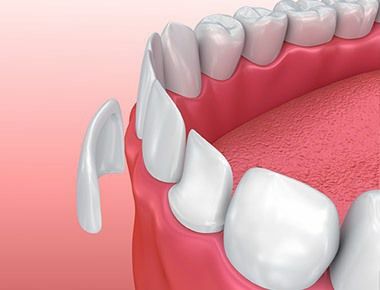 The type of gum inflammation associated withpancreatic cancer in the study was periodontitis, which affects the tissue that support the teeth and can cause loss of bone around the base of the teeth. The other main kind of gum disease – gingivitis; where the tissue around the teeth becomes inflamed – was not linked to increased cancer risk. However, gingivitis can lead to periodontitis if persistent. Gingivitis happens when bacteria in the plaque around the base of the teeth build up due to bad dental hygiene. The greatest risk for pancreatic cancer among this group was in men with recent tooth loss. However, the study was unable to find links between other types of oral health problems – such as tooth decay – and pancreatic cancer. The researchers suggest that there may be a link between high levels of carcinogenic compounds found in the mouths of people with gum disease and pancreatic cancer risk. 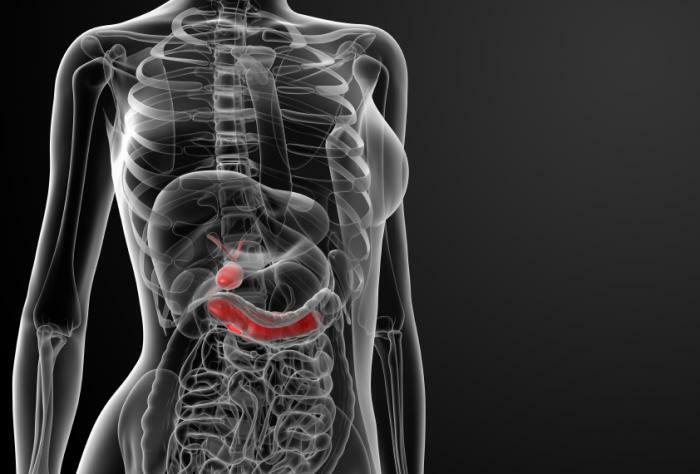 They argue that these compounds – called nitrosamines – may react to the digestive chemicals in the gut in a way that creates an environment favorable to the development of pancreatic cancer. However, a follow-up study from the team in 2012 was unable to prove whether the periodontitis bacteria are a cause or result of pancreatic cancer – the study could only prove that the two were linked. Perhaps more well established is the association between dental hygiene and heart disease. 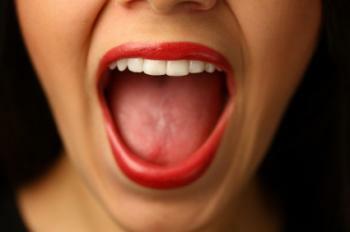 “The mouth is probably the dirtiest place in the human body,” said Dr. Steve Kerrigan. In 2008, MNT reported on research from joint teams at the University of Bristol in the UK and the Royal College of Surgeons in Dublin, Ireland, who found that people with bleeding gums from poor dental hygiene could be increasing their risk of heart disease. The researchers found that heart disease risk increased because – in people who have bleeding gums – bacteria from the mouth is able to enter the bloodstream and stick to platelets, which can then form blood clots, interrupting the flow of blood to the heart and triggering a heart attack. “The mouth is probably the dirtiest place in the human body,” said Dr. Steve Kerrigan from the Royal College of Surgeons, explaining that there are up to 700 different types of bacteria co-existing in our mouths. The Bristol University researchers investigated how the bacteria interact with platelets by mimicking the pressure inside the blood vessels and the heart. Prof. Jenkinson’s team found that the bacteria use the platelets as a defense mechanism. By clumping the platelets together, the bacteria are able to completely surround themselves. This platelet armor shields the bacteria from attack by immune cells and makes them less detectable to antibiotics. Although some of the associations we have looked at in this spotlight feature are still under investigation, good dental hygiene remains important for lowering risk of a variety of conditions. 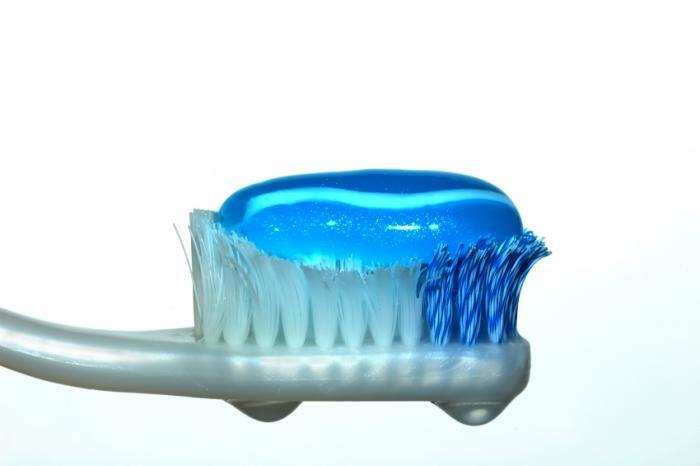 The American Dental Hygienists’ Association (ADHA) recommend that we should brush for 2 minutes, twice daily. The ADHA guidelines also stress the importance of flossing daily and rinsing with mouthwash. You can read the full recommendations on the ADHA website.